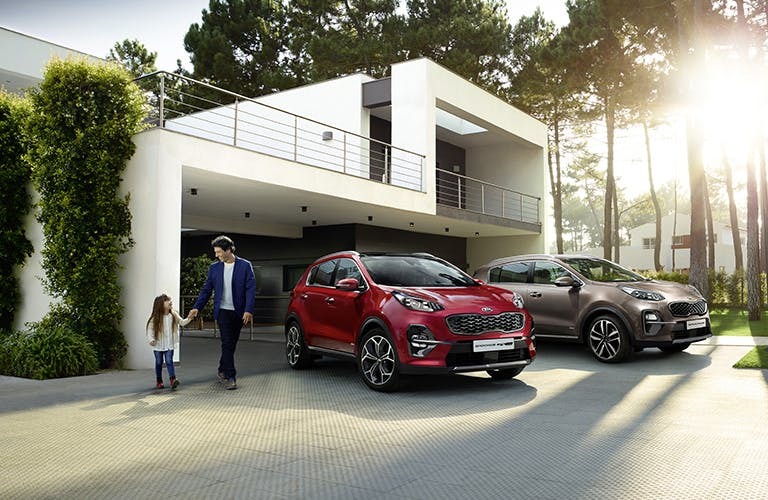 Discover the range of new Kia Sportage cars available through the Motability scheme at your local Kia garage. 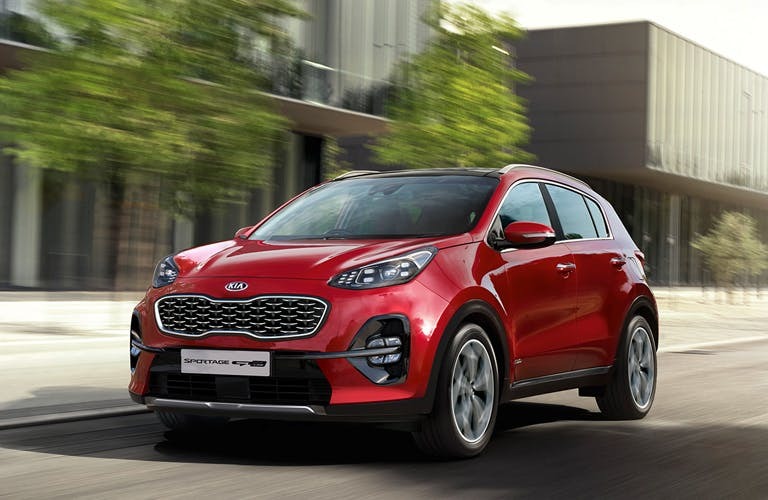 Browse the Kia Sportage variants available through the Motability scheme including the Sportage 1, 2, Edition 25, GT-line, 4 and GT-line S. Choose Motability at and in addition to a brand new car every three years you'll also benefit from comprehensive insurance, RAC breakdown cover, replacement tyres, replacement windows and windscreens, servicing & maintenance and a 60,000 mile allowance over three years. Across the five-door body shape, spot the 'diamond' black mesh grille, rear spoiler and protective underside mouldings. The headlights are also set higher on the bonnet, increasing the SUV feel. 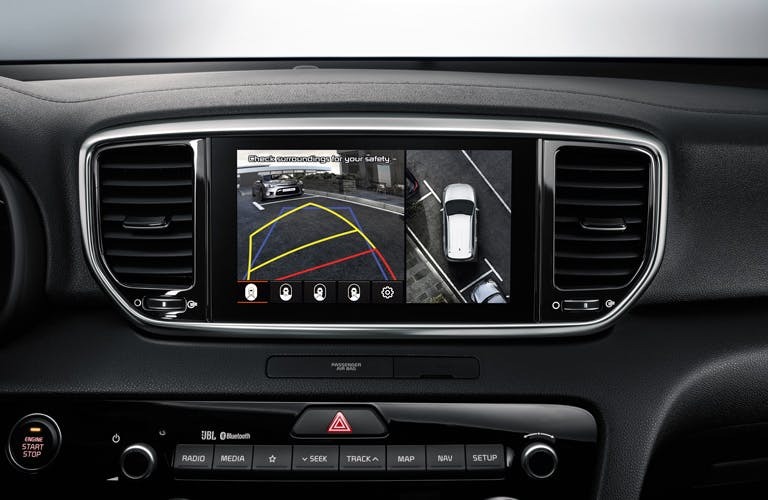 This subtle change creates room for front fog lights and LED daytime running lights. The premium quality of all finishes and materials in the cabin creates a welcoming, relaxing environment. 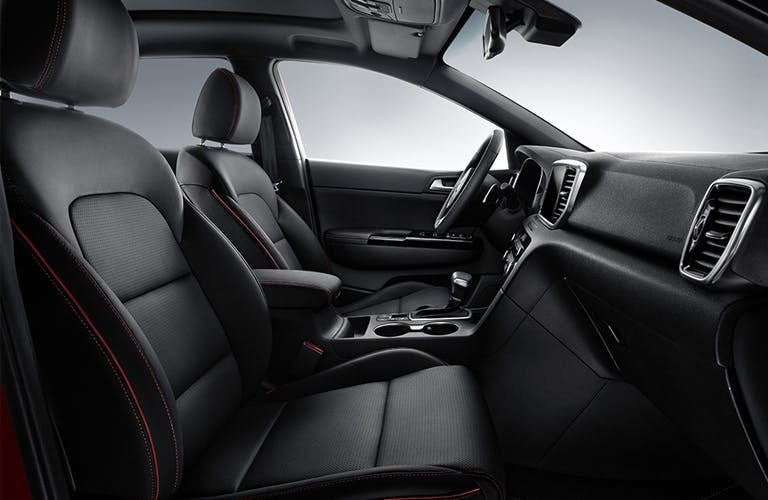 All models have a leather-covered steering wheel and gearstick, adding to the tactile comfort for drivers. With a full complement of passenger, there is still space for everything you need. 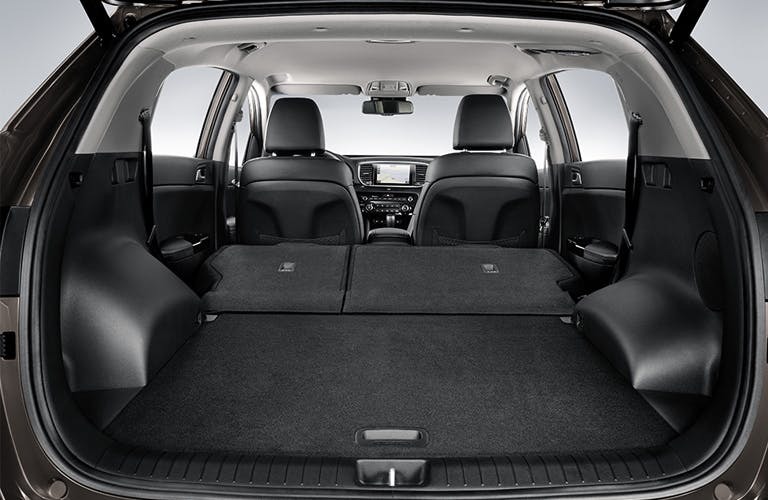 Use the seat pockets and centre console storage box, or fit up to 1,492 litres of cargo in the boot by folding the rear seats. 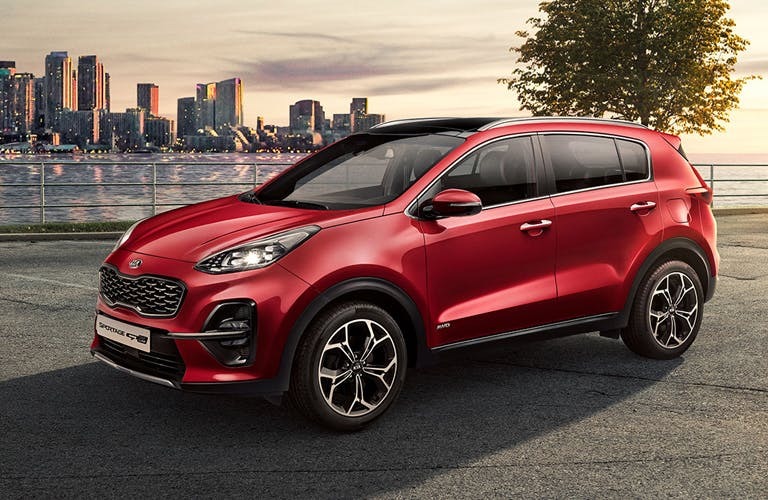 The engine range for the Sportage spans 1.6-litre, 1.7-litre and 2.0-litre powertrains, as well as petrol and diesel options. They enable the vehicle to carry larger loads and tow up to 2.2 tonnes of braked weight. Another attractively high figure is the maximum 61.4mpg combined, achievable by the 1.7-litre, 114bhp diesel engine with Intelligent Stop & Go. 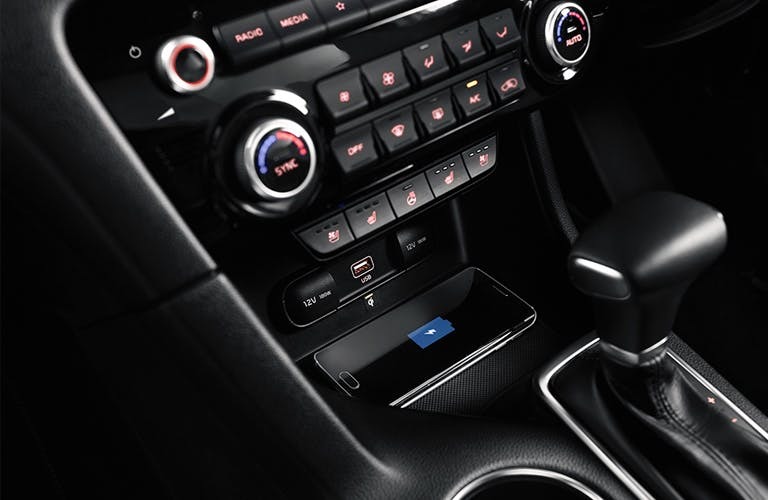 Six speakers around the cabin set the audio standard - higher trim levels have eight. They bring you clear sound from either the CD/radio or calls made using the in-car Bluetooth connection. 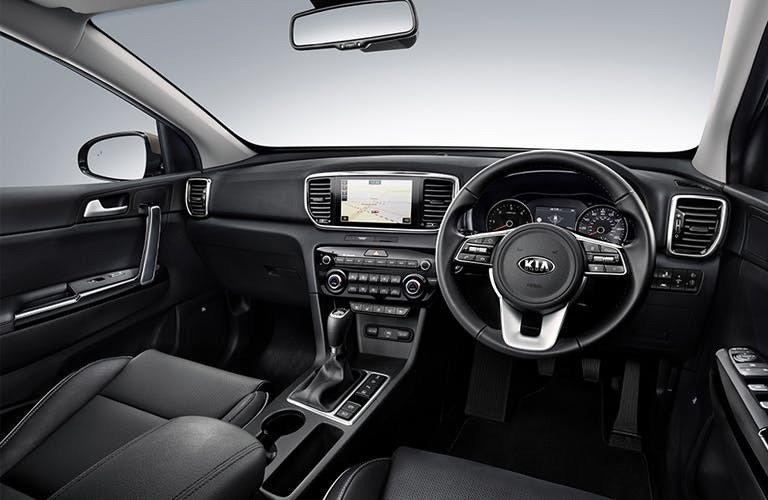 Advantages of top-end Sportage models include a navigation touchscreen and access to even more infotainment through Kia Connected Services. 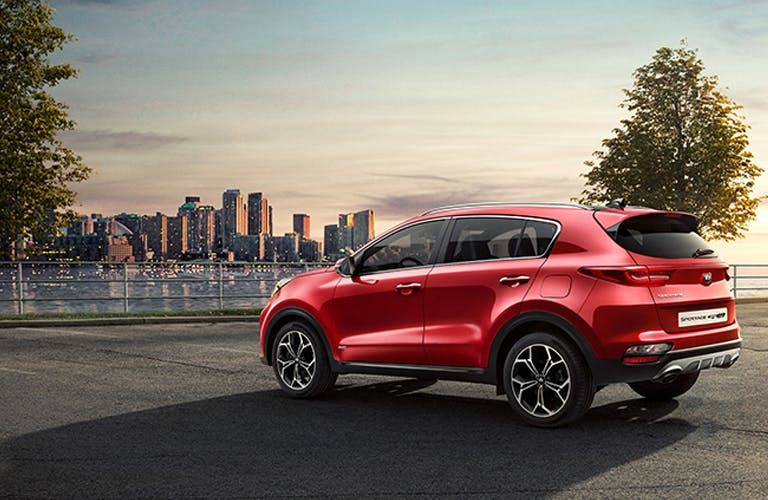 An enduring five-star Euro NCAP safety rating complements the many new features in the latest Sportage. Front whiplash-reducing active headrests and cushioning twin surrounding aribags are now fitted to the car as standard. Trailer Stability Assist supports the model's pulling power, and the Lane Keep Assist System across most trims helps prevent driver fatigue.